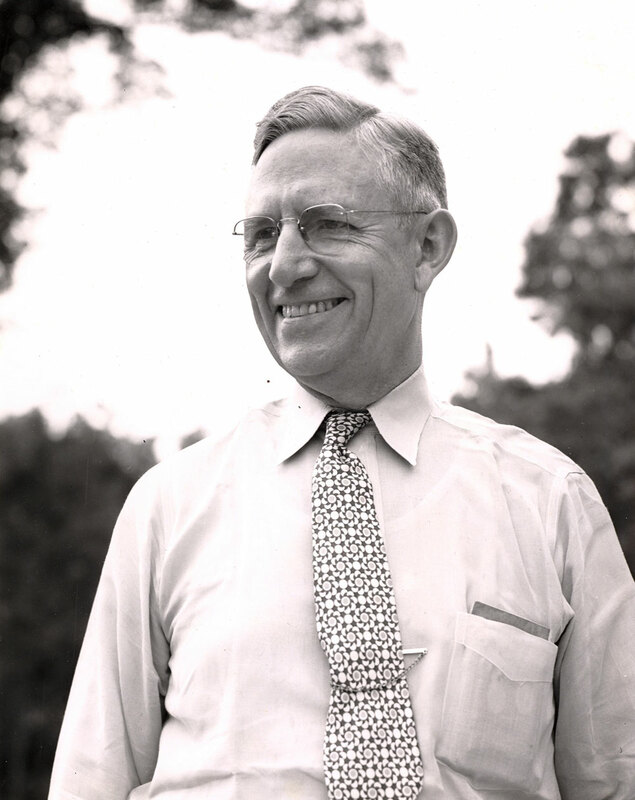 Dr. Robert F. Thomas came to Sevier County in 1926 to serve in the dual role of minister and family physician. He quickly earned the respect of the people whose bodies and souls he tended. Traveling the rugged terrain by foot, jeep, and horseback, “the Doc” made as many as 1,000 house calls each year. Solid as the mountains around him, Dr. Thomas loved the rich heritage of the Smokies and admired the integrity and pride of its people. He worked long hours to improve the inadequate medical services and health facilities he encountered upon his arrival in Sevier County. Dr. Thomas established clinics, immunized hundreds of adults and children, set broken bones, and delivered countless babies. His patients received the medical care they needed without having to travel long distances away from their homes and their loved ones. Named in his honor, the Dr. Robert F. Thomas Foundation is a not-for-profit charitable organization established in 1983 to help expand the range and quality of health care services available in Sevier County. The Foundation is governed by an 18-member, volunteer board of directors that serves without compensation. Dolly Parton, one of the many babies Dr. Thomas delivered, serves as honorary chairperson. The Foundation depends on donations and grants from individuals, businesses, and charitable foundations to achieve its goal of helping Sevier County meet the continuing challenges of the rapidly changing healthcare field. For more information about the Dr. Robert F. Thomas Foundation, please call (865) 446-9625.